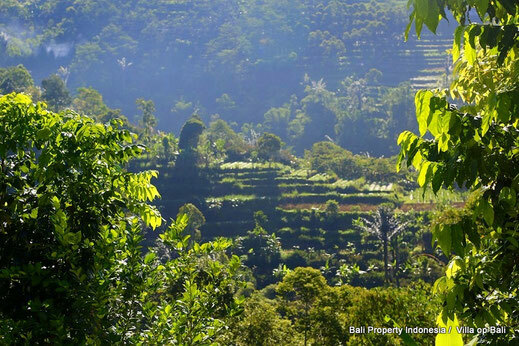 Property with more than 15 are for sale with a breathtaking view, value for money. 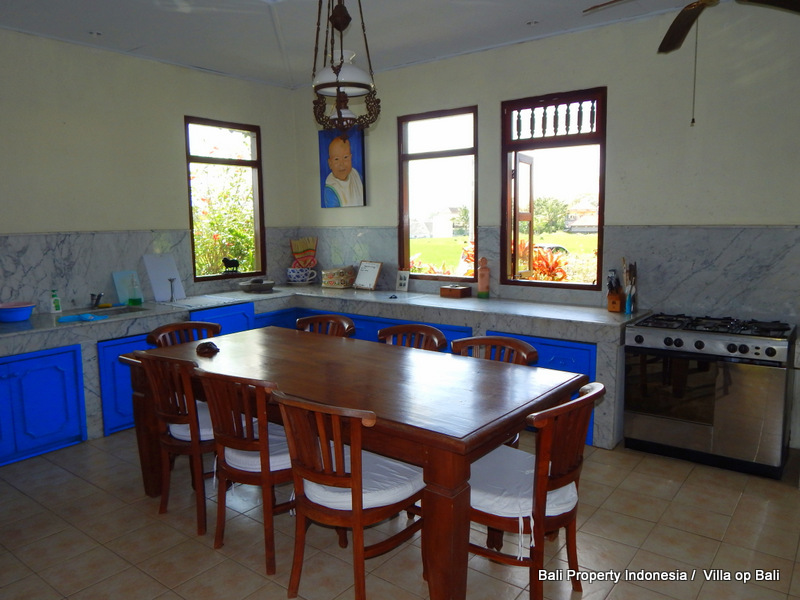 We have to mention that this property needs a complete renovation, for those who are not afraid to take up this work is this an opportunity to do so at this beautiful location. 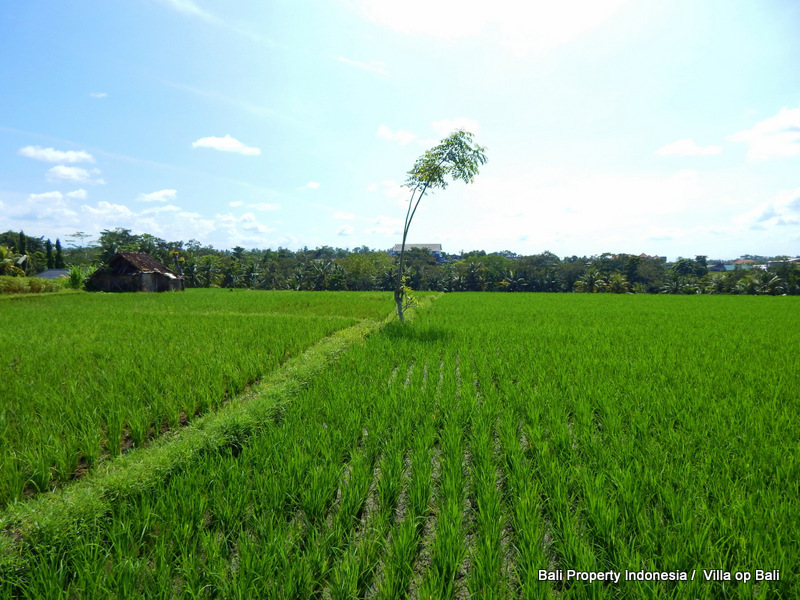 Tabanan stands for the rice production in Bali, this guarantees for many properties that the location is amazing beautiful, so as this location…a nice and quiet location just at an easy road with only traffic passing of local people on their way to maintain their rice fields. 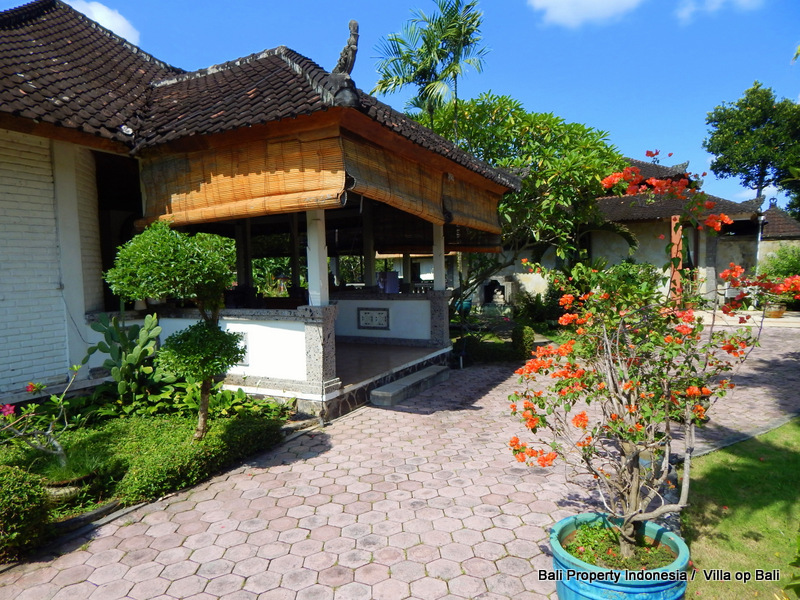 Better is that this location is just at 30 minutes from Canggu so it means that all entertainment of the busy South of Bali is close by but just far enough that it won’t bother you. 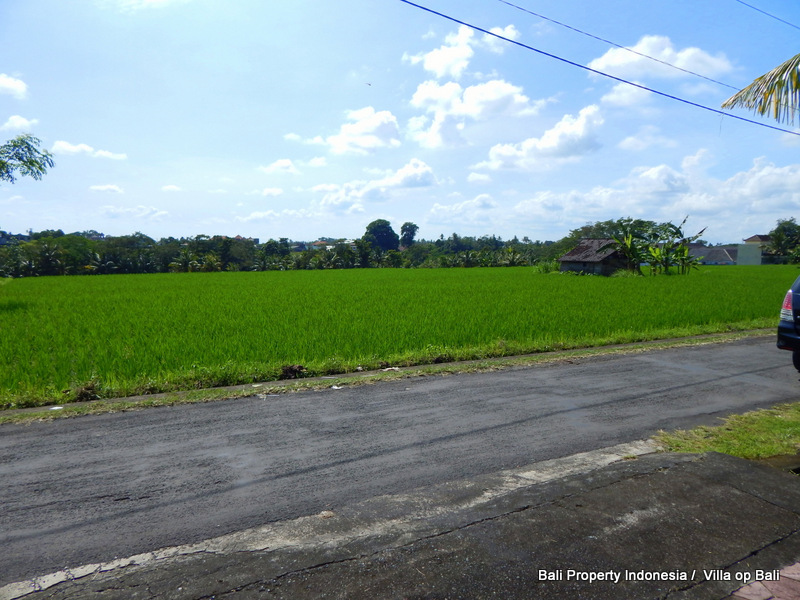 Just recently close nearby this property land is sold for 275 Million Rupiah per are, if you do some calculation, this over 15 are plot of land times this market price of 275 Million Rupiah converted into your own currency, you will notice that this property is very sharply price. 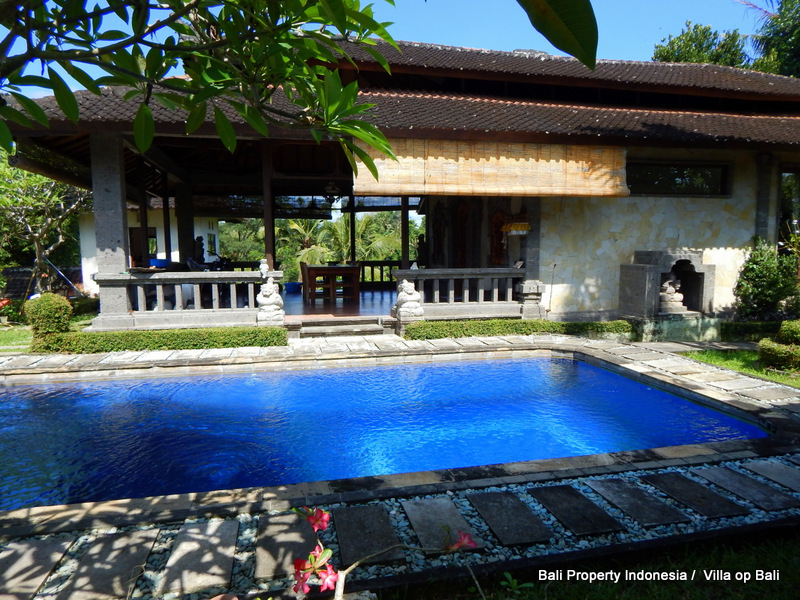 In fact the asking price represents less than the current market price. 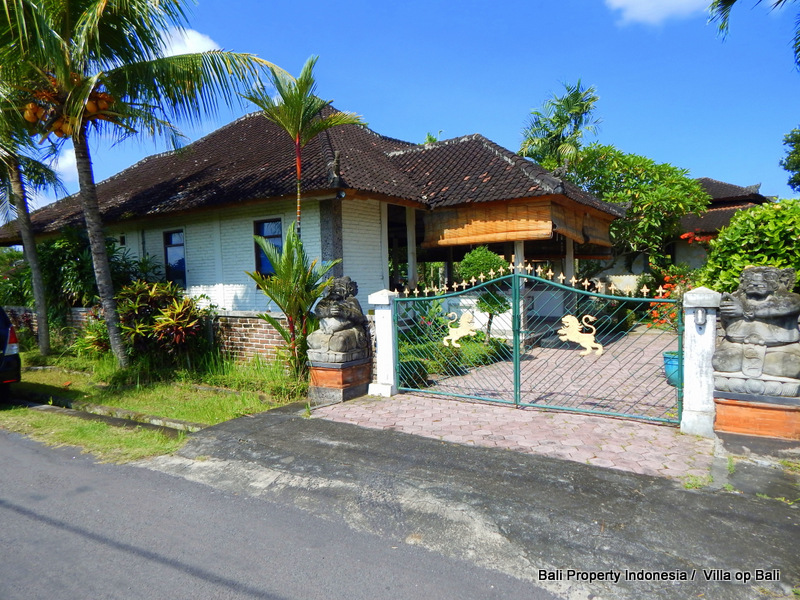 The sellers realize that their house needs some thorough fixing up and that the plot of land in fact is more interesting than the buildings itself. 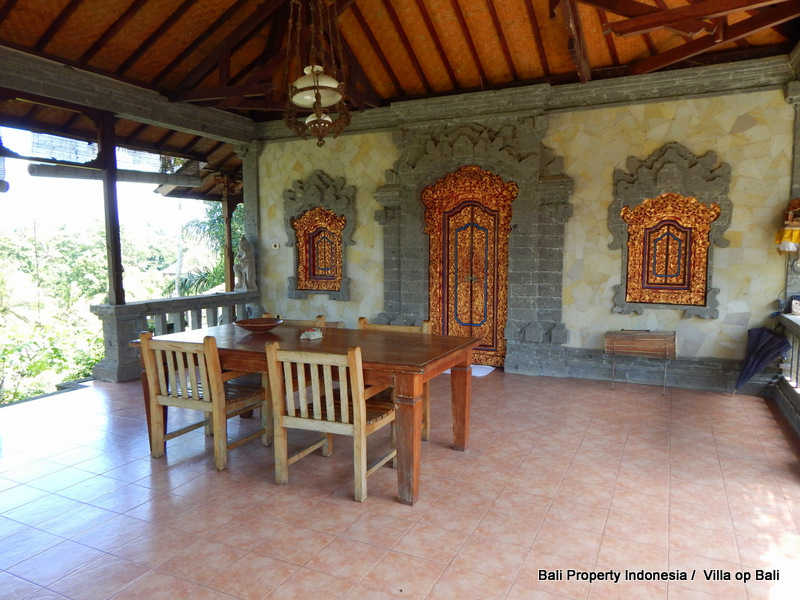 Although with some professional sight on the property it could be not so bad to renovate it. 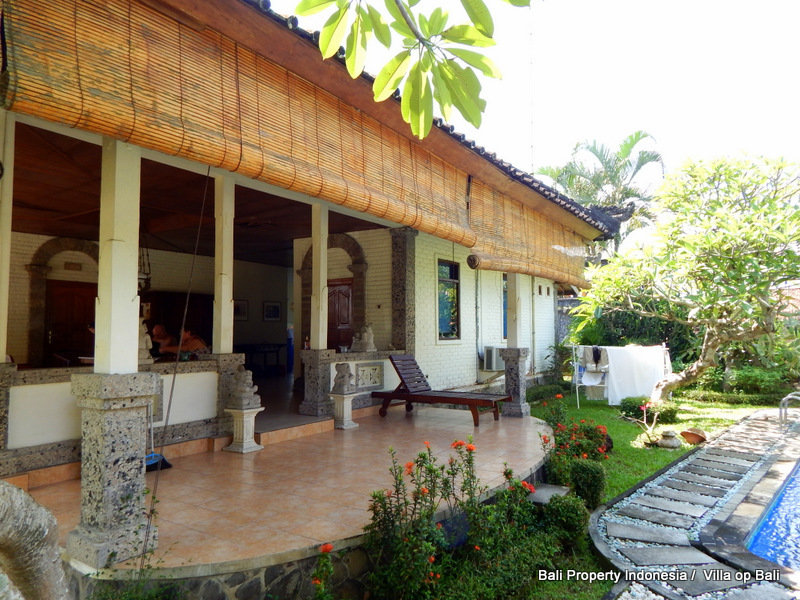 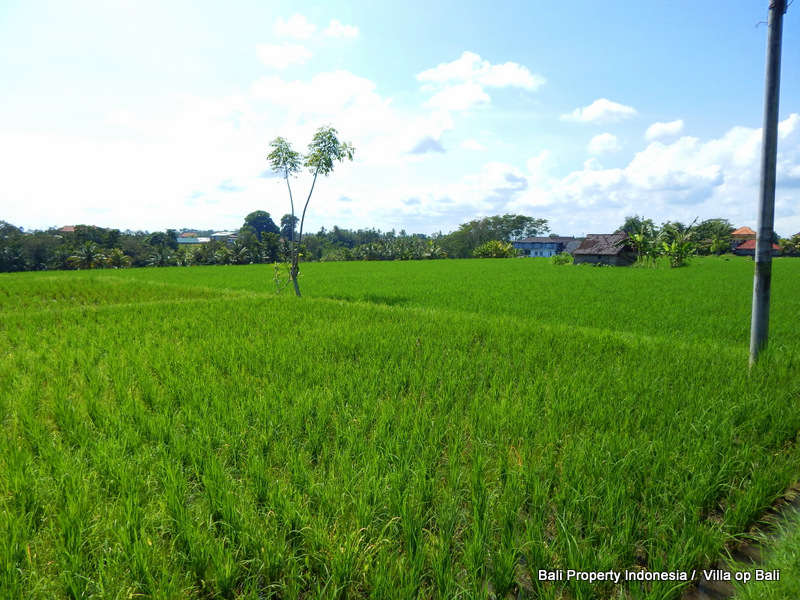 This property is located in the middle the long stretching beautiful rice fields of Tabanan, an amazing plot of 1.530 sqm with a 3 bedroom villa with pool. 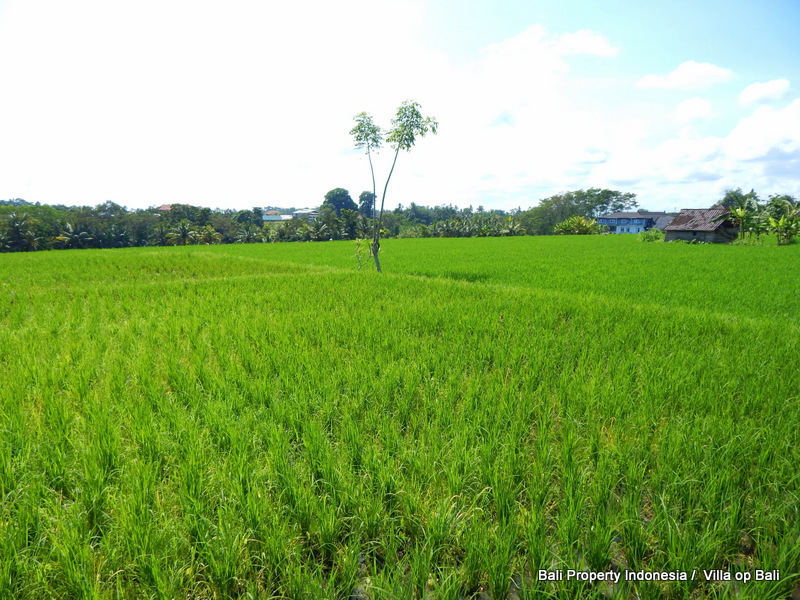 The reason why this plot of land is so interesting is first of all the location in the middle of the rice fields but perhaps more is the breath taking view to an unspoiled valley with palm trees all around with elevated rice fields. 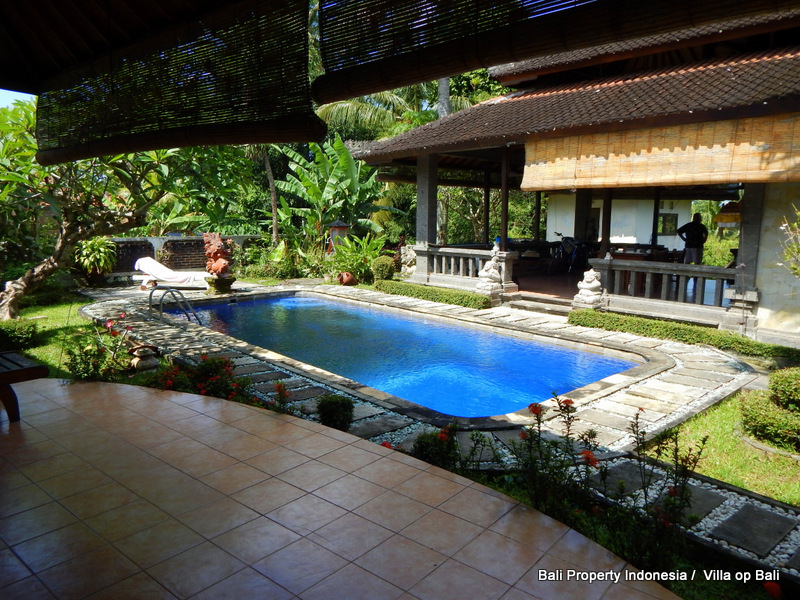 This view should be central from all positions in the villa. 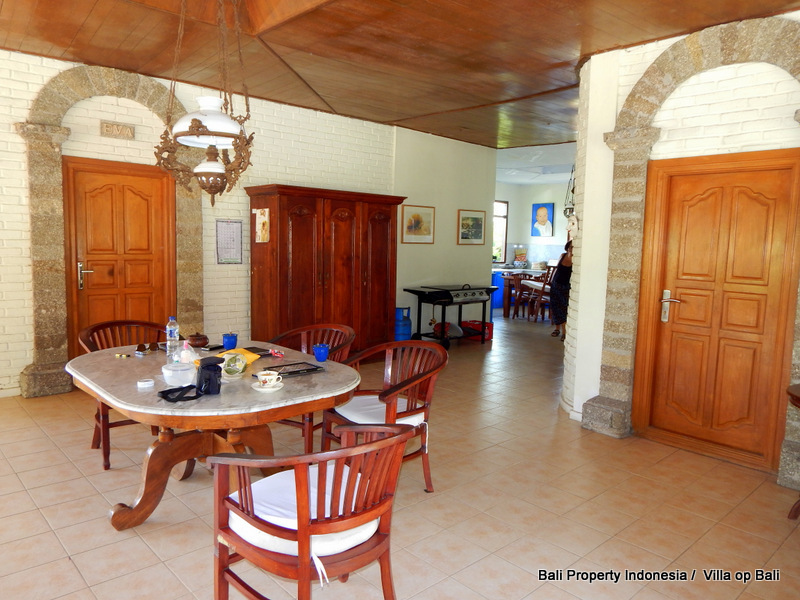 The villa itself consists out of four buildings, the main building with wide kitchen and open day time living, 2 bedrooms and a covered terrace looking out over the swimming pool. 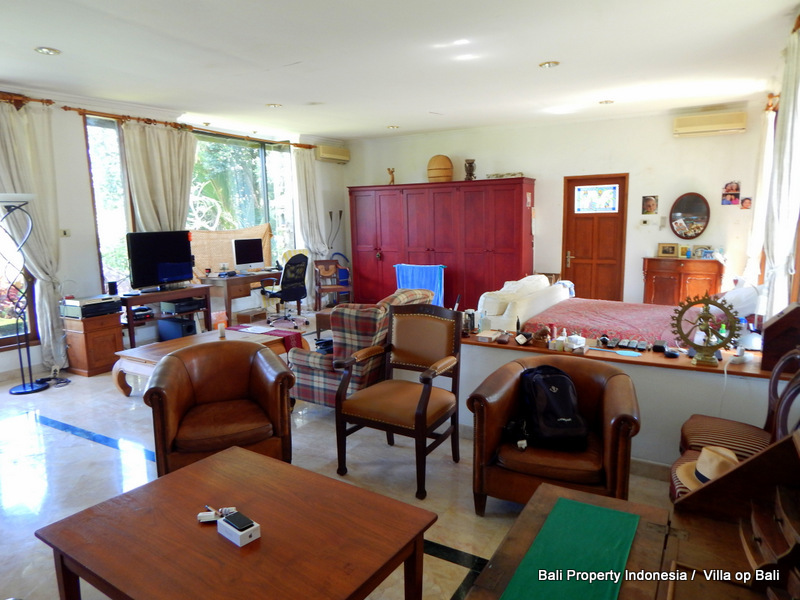 In opposite of this main building is a huge indoor living combined with the master bedroom with open bathroom. 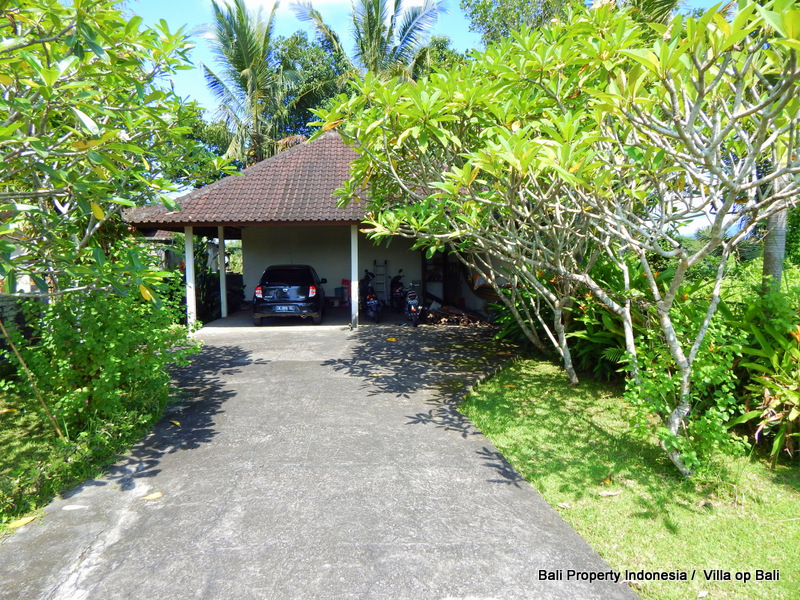 At the entrance there is an open garage and you will find at the back of the property the staff quarters, storage and laundry. 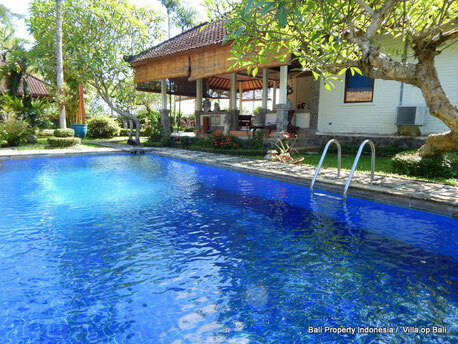 If you are looking for a property and don’t mind to fix it up or even renovate and create your dream villa, this would be your perfect location. Remember as we mentioned before, with a market price of 275 Million IDR per are this property is value for money and you get a house with pool with it. 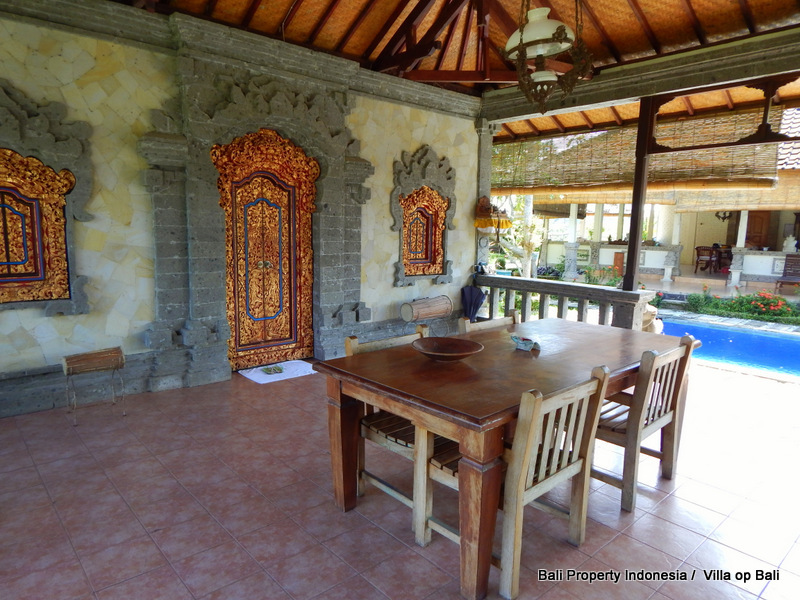 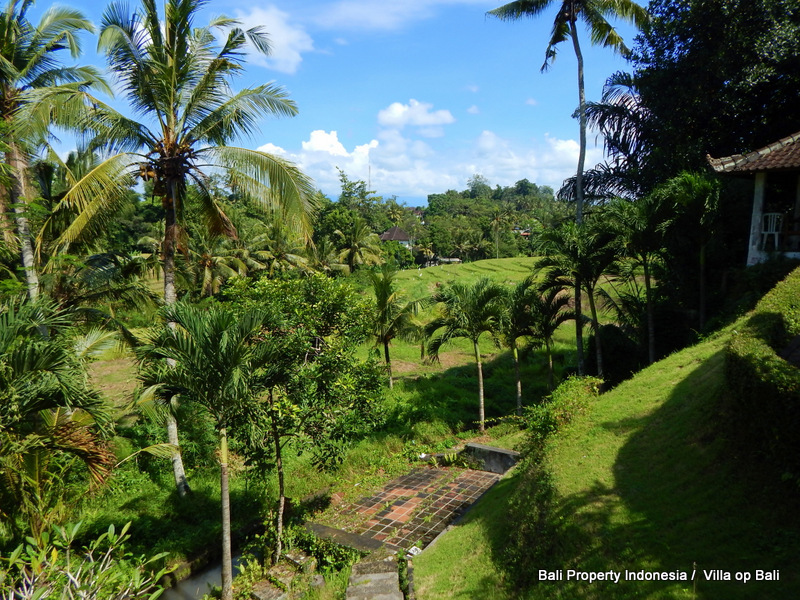 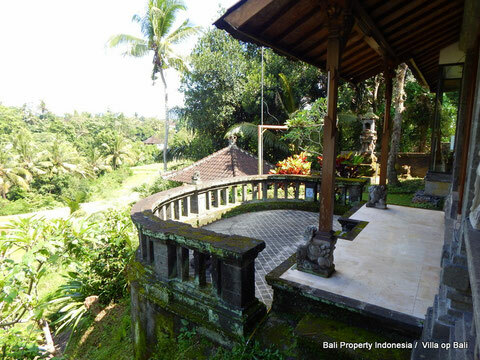 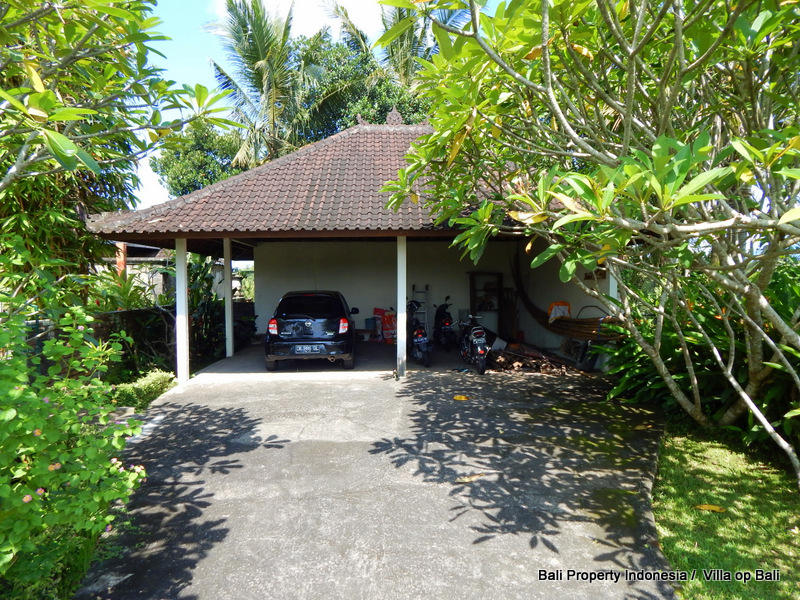 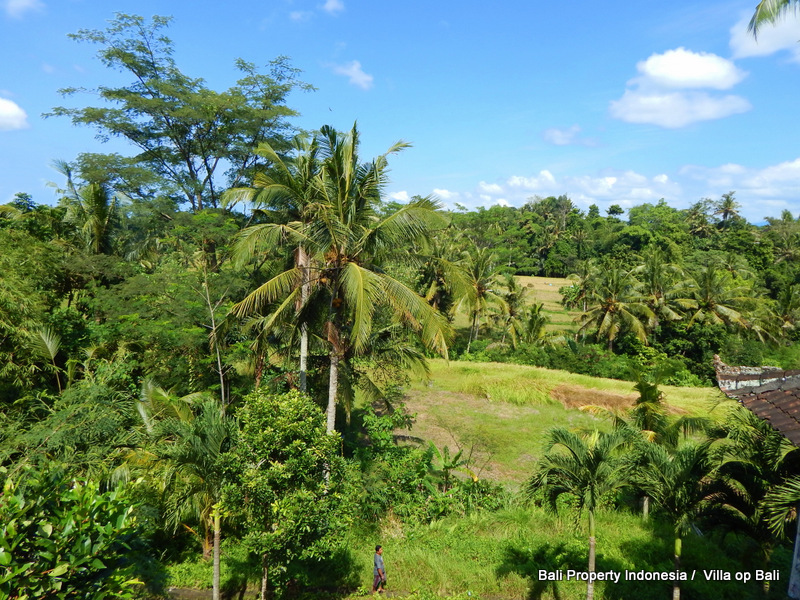 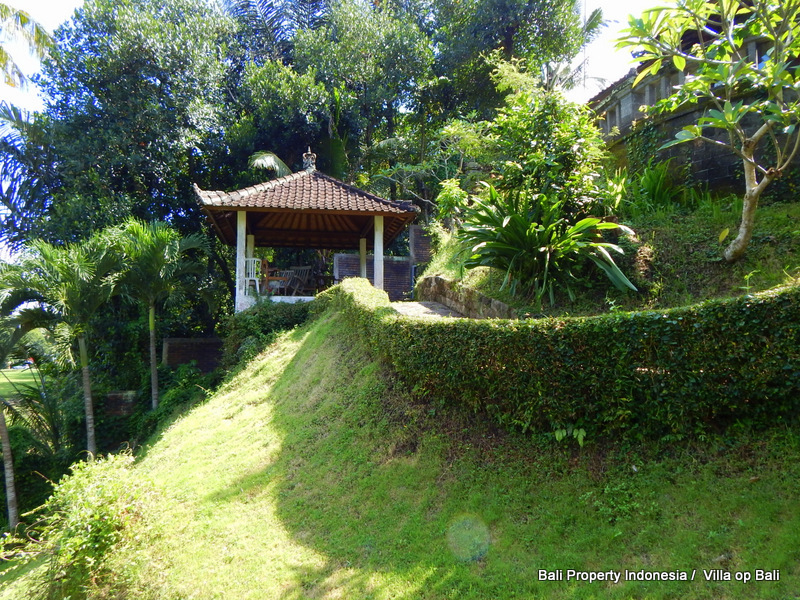 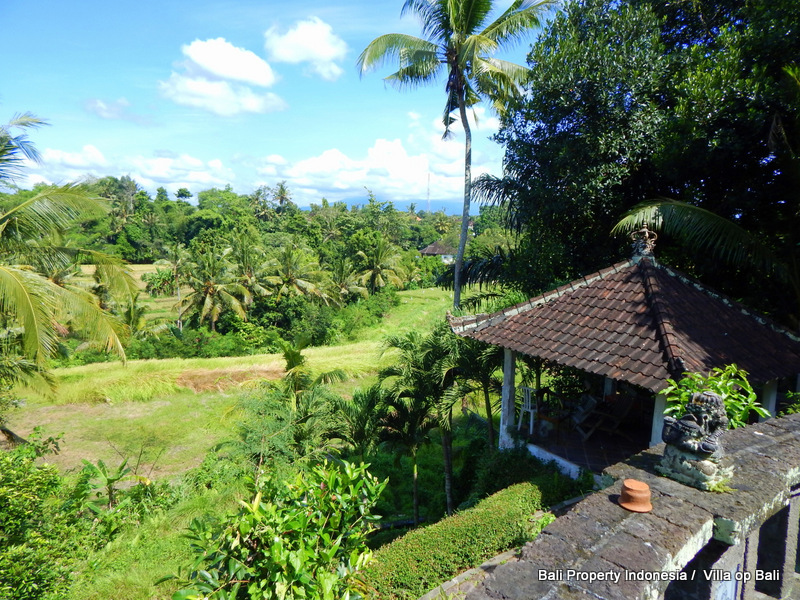 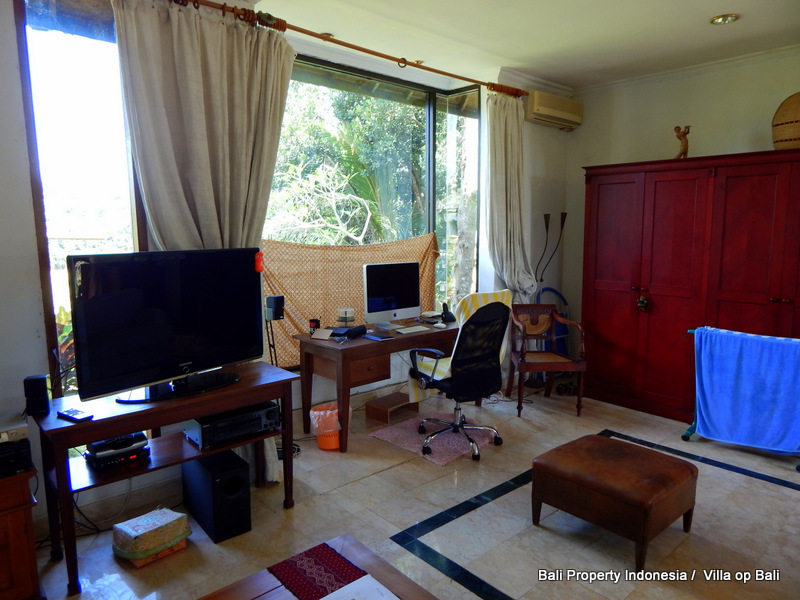 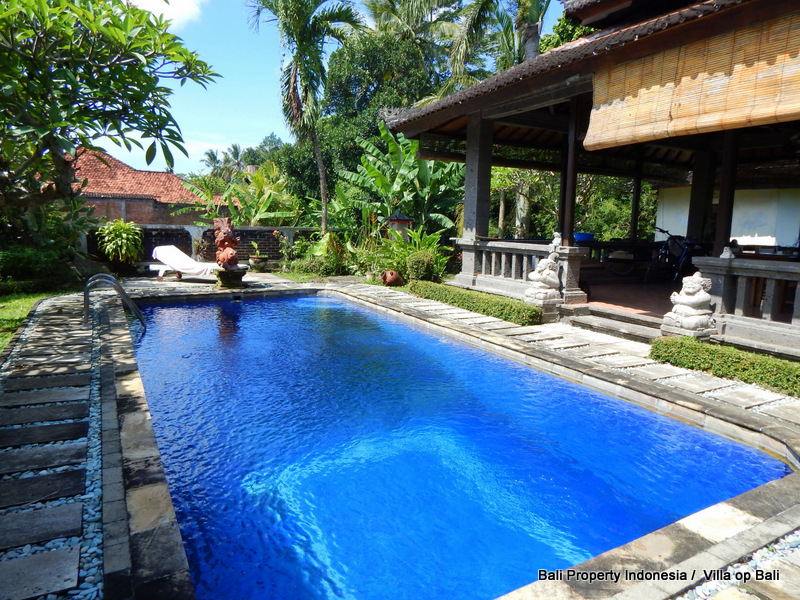 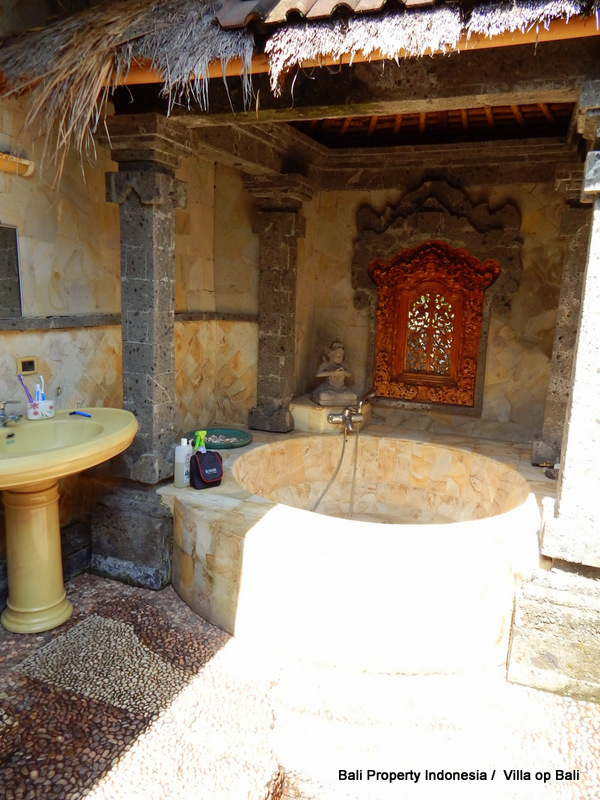 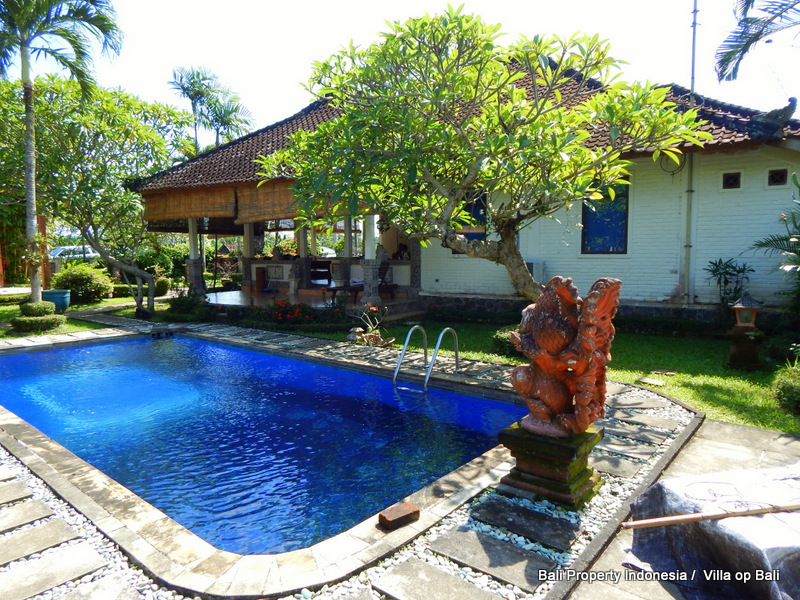 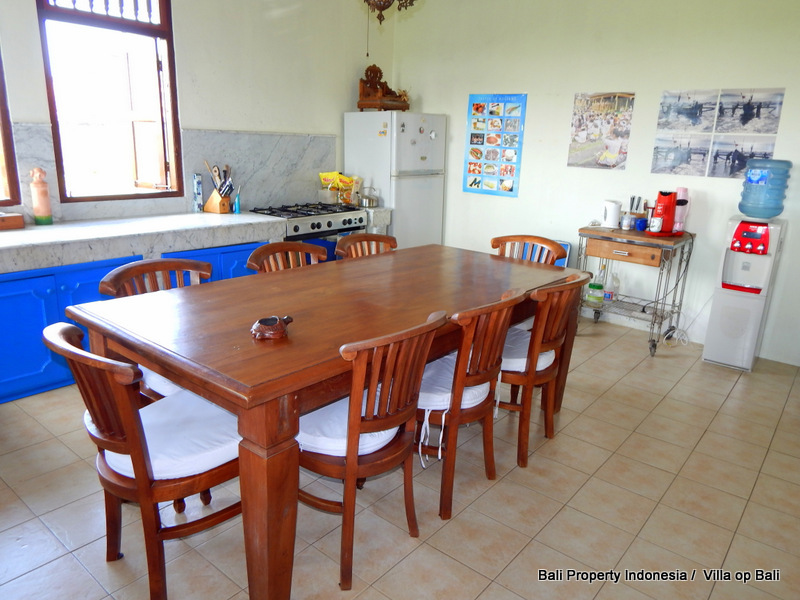 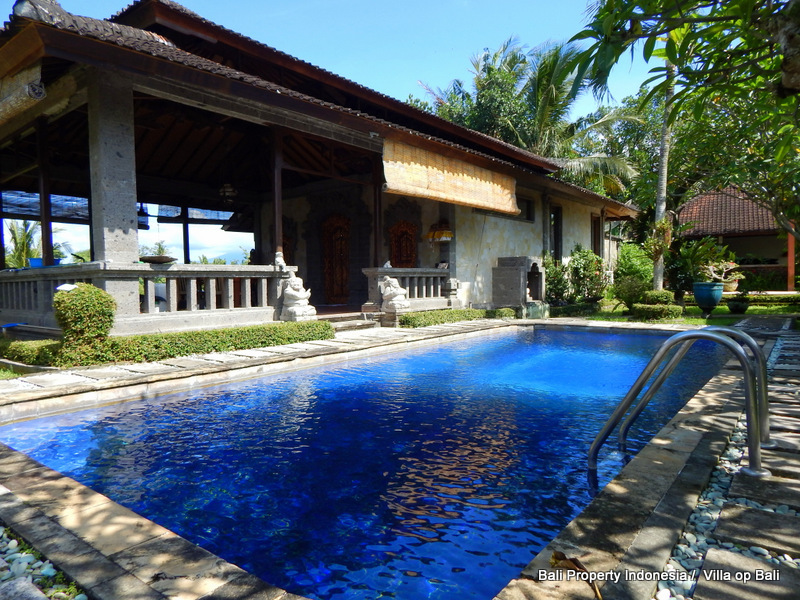 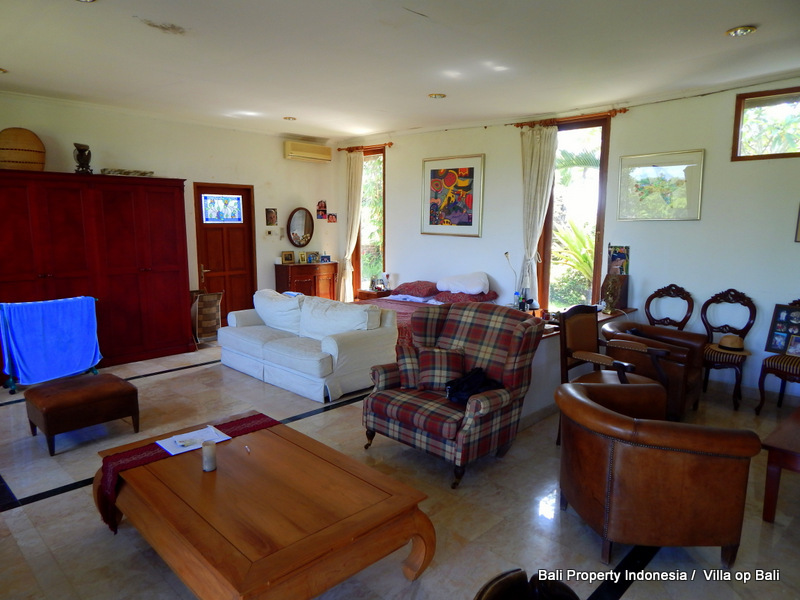 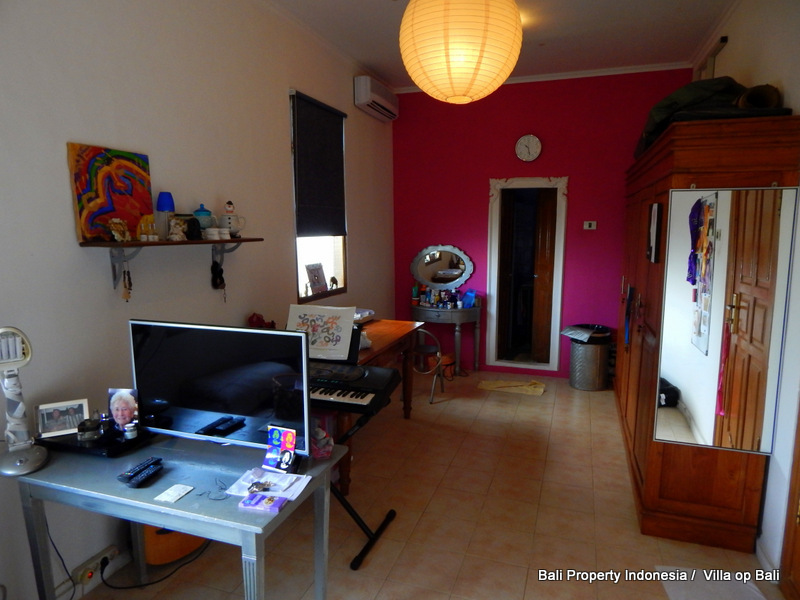 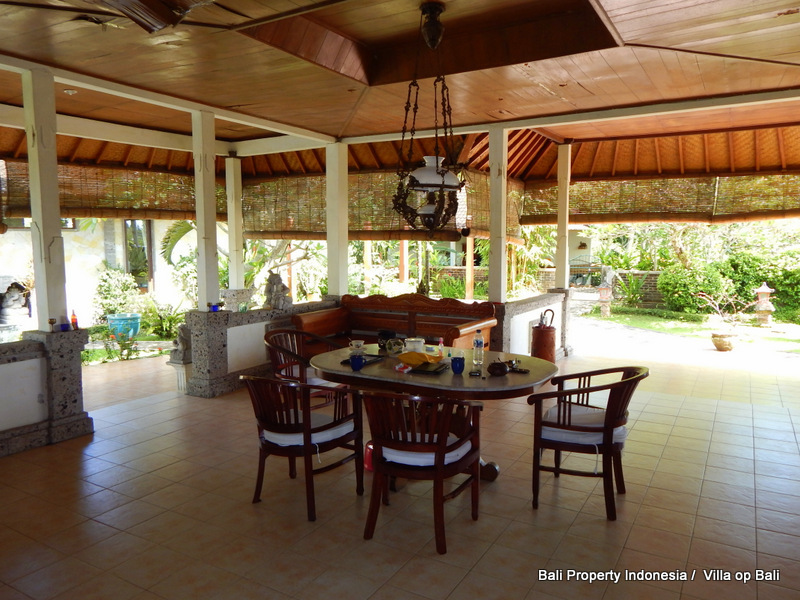 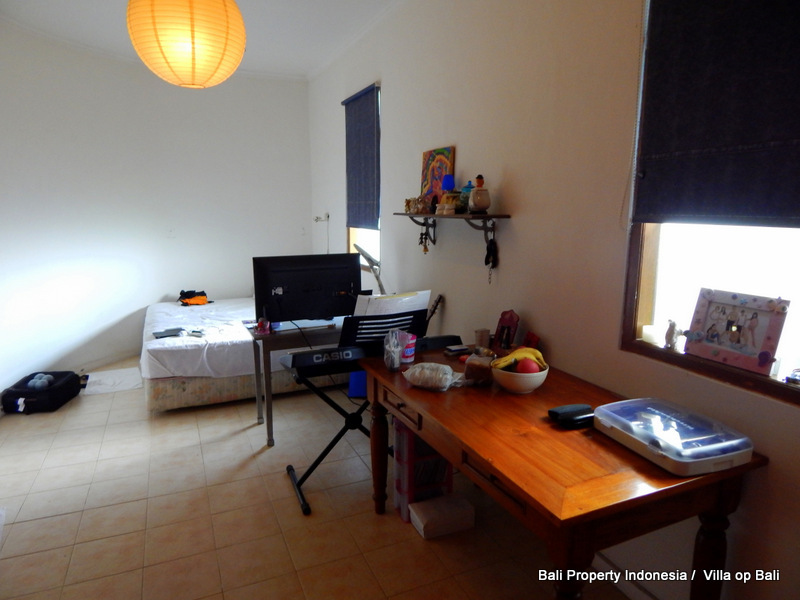 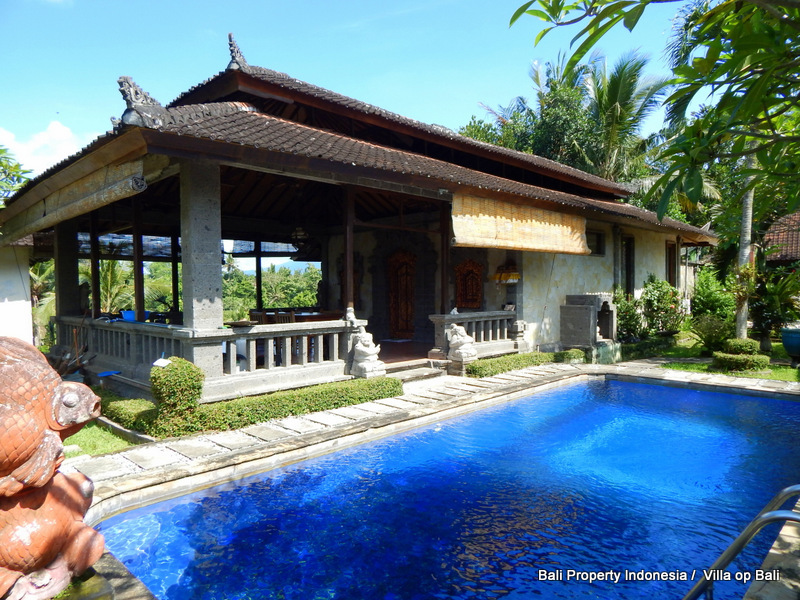 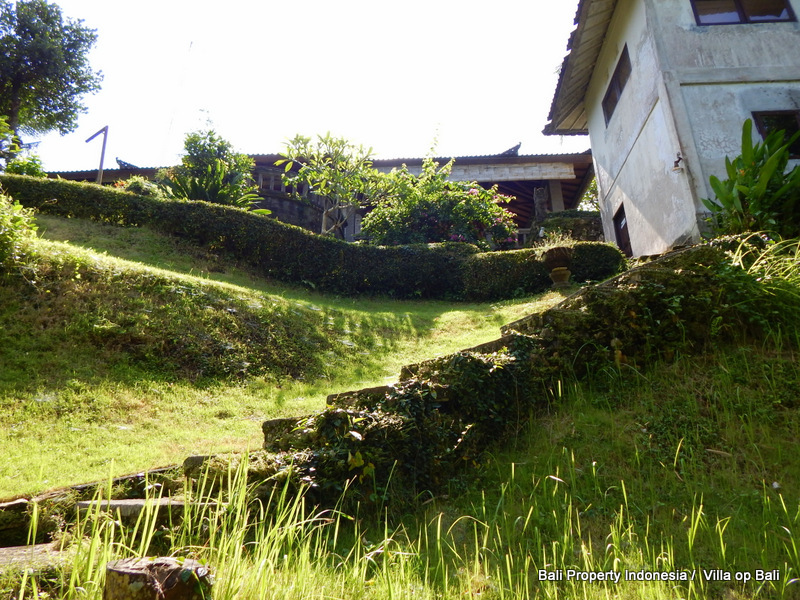 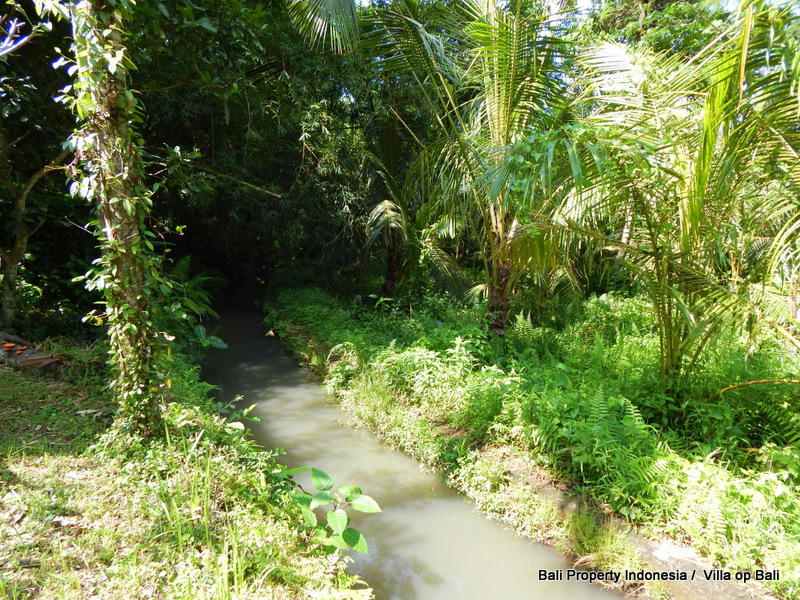 Please contact us so we can arrange a visit to this property in Tabanan yet close to Canggu.